This song has some restrictions, contact us for conditions and terms. Log into your Marmoset account. Invalid email or password, please try again. You were successfully logged in. Don't have an account? Register now. It only takes a few seconds. Oops. I lost my activation email. Please send me a new one. Enter the email address you used to create your Marmoset account. We will locate your account information and send you an e-mail with a link to reset your password. Invalid email, please try again. An email has been sent to the provided address with further instructions. Sign up for MarmoNews to up on fresh music, events and promo codes. Name and email required, please try again. You were successfully signed up. We will immediately send you an email with a link to complete your profile and confirm your account. Keep an eye out in your email inbox for a clarification message. And you have our word the we'll keep you in the loop on fresh jams and new artists. I have read and agreed to the Marmoset Terms of Service. There's a variety of ways we can customize an existing song, such as adjusting the length, adding or removing vocals, or tweaking the arrangement and instruments. Let us know how we can make this song the perfect fit for you. Thanks! A Marmoset representative will contact you shortly with more information about your request. Add the song to one of your existing mixtapes or create a new mixtape. Public, please feature my mixtape. Want Marmoset to feature your mixtape for free swag and music licensing credit? This is how you let us know we can share your mixtape. Please note that not all public mixtapes will be featured, so get creative with your song selections and mixtape title. Secret, don't feature my mixtape. Great for cases when you're making a mixtape to share with clients and want to keep the content absolutely confidential. Add the song to one of your existing searches or create a new search. Enter the recipients email address. Type in the email you want the account confirmation instructions sent to. Opps. It appears there's no account with the email you entered. Check your email for confirmation instructions! The Soulsations personifies the classic soul sound of the late 1960s. 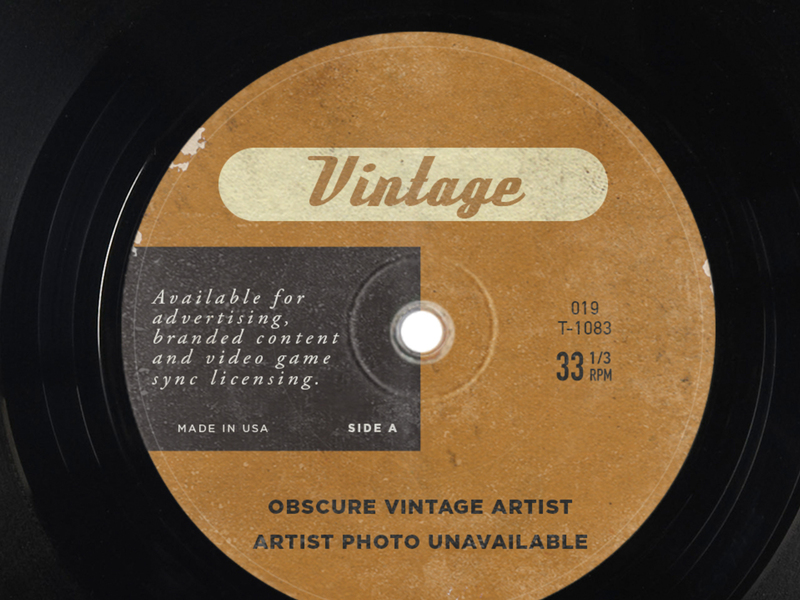 Marmoset is proud to represent this vintage artist for advertising, branded content and video game sync licensing.